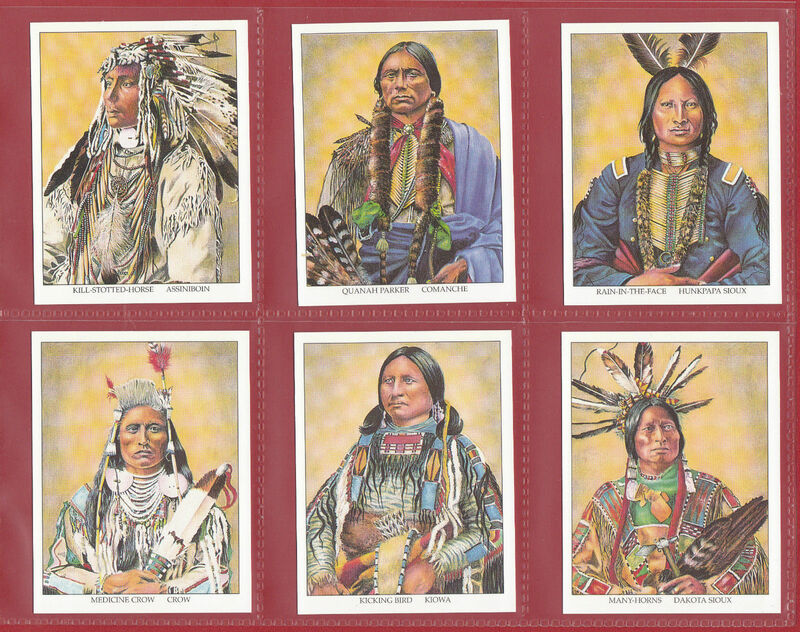 Collectable Cards: Collectable Cigarette Cards, Reproduction Cards to Collectable Post Office Cards, if it is a collectable card, we should have it. YOU CANNOT BUY ANY CARDS ON THIS WEBSITE. 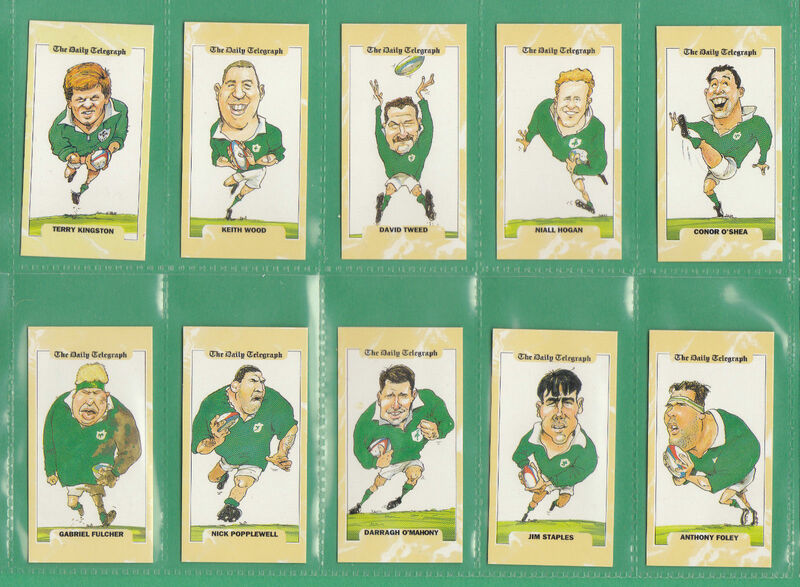 To purchase any of our cards, please visit one of our following Ebay stores below where we have everything on this site and much much more available. Please select from the stores below simply by clicking on it. 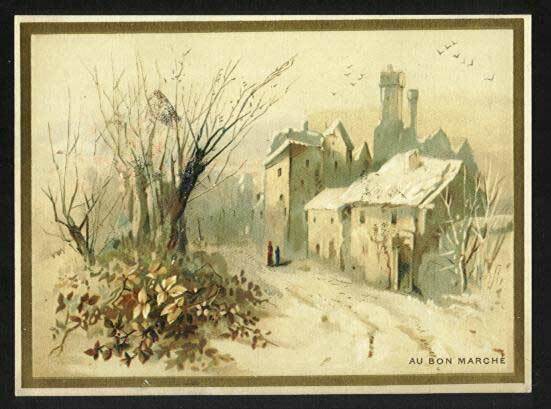 The first collectable cards can be traced back to France in the 1840s. 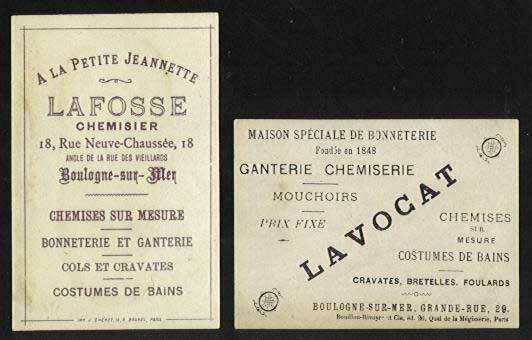 These were trade cards or, to be more precise, tradesmen's cards and were used just like the modern business card. They were handed to customers or potential clients and included the name and address plus the speciality of the shop or business - which could be anything from a milliner to a cabinet maker, or a dentist to a musical instrument retailer. The card itself was used to impress upon the customer the standing of the firm by means of appearance and elegance of design. Many were fine examples of lithographic art and featured pictures relating to the business. The more attractive the picture, the more likely it was that the card would be kept. 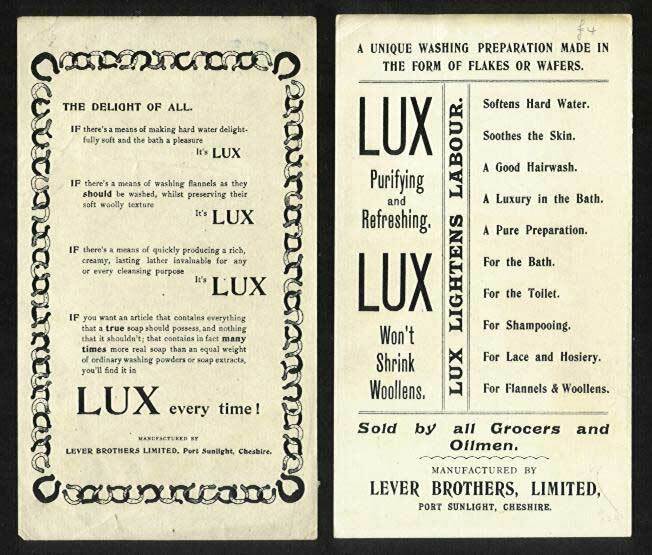 The majority of these cards were handed out by shops and soon the cards were being collected in their own right. The next logical development was for the cards to be produced in series. Normally a set would feature at least six different pictures. This initiative enabled shops to give away perhaps one card a week to each customer, ensuring they would have to return regularly to complete the set. Alternatively, shops might give away the cards on just one day of the week to boost sales at an otherwise quiet time. 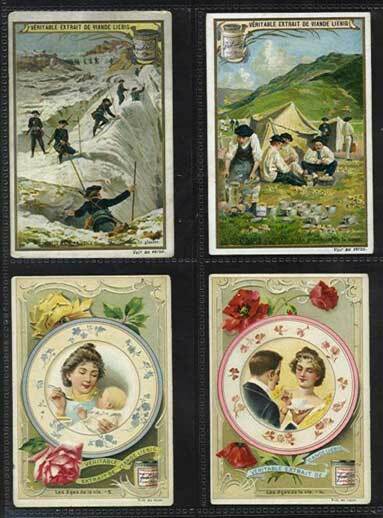 The success of the new sales incentive depended entirely upon the quality and appeal of the cards themselves. If the subject was uninteresting, there would be no reason to return to the shop. Since most of the shoppers were women, the sets were designed to attract them. Most of these series depicted either children or women in fashionable attire of that or earlier times. Other topics covered by these early issues included fictional characters, caricatures, animals, flowers and scenes from operas and plays. The practice quickly spread to Belgium, Germany and Austria with continental countries following suit to a lesser extent. 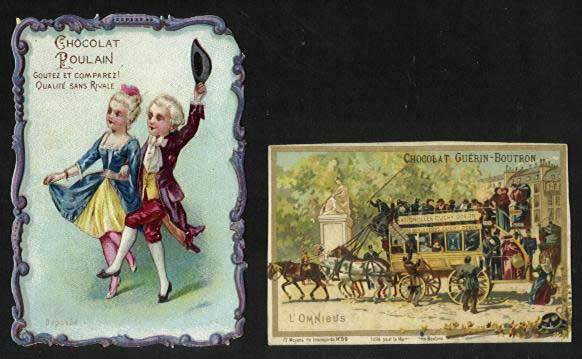 And manufacturers, as well as shops, started to realise the advertising potential of cards. They began by taking the mass produced series from printers, having their own names and advertising added, and then passing them on free to retailers to be handed out to their customers. In some cases they allowed additional spaces on the backs for the shop to add its own publicity. Manufacturers and larger shops then began preparing exclusive sets of cards to be handed over the counter to the customer. 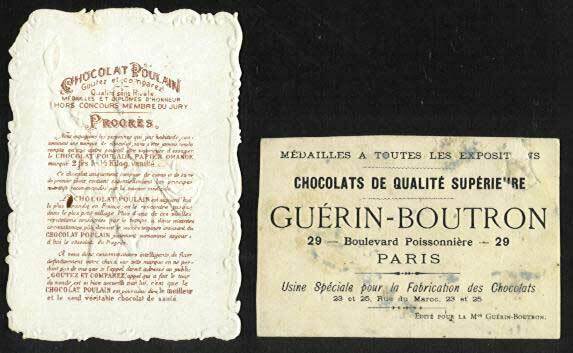 Commodities especially prominent to this movement included chocolate, coffee, meat extract, biscuits and soap. 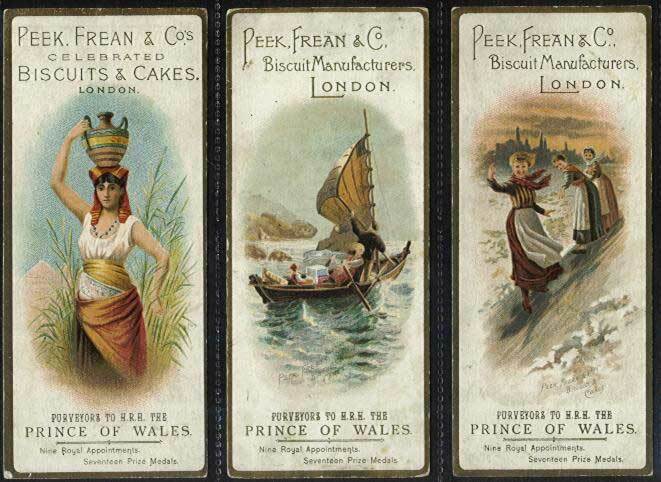 Britain was slow to accept the concept of trade cards but it is interesting to note that some British companies which exported products to France issued cards over there, including Cadbury, Huntley & Palmer and Peek Frean. 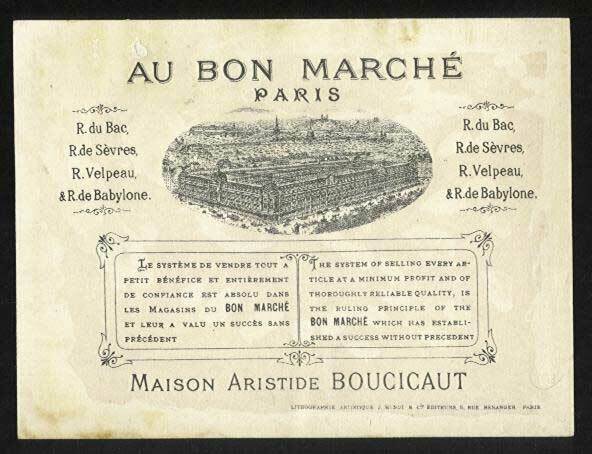 The best known example of a shop which issued cards is Au Bon Marche in Paris which released its first set in 1853. 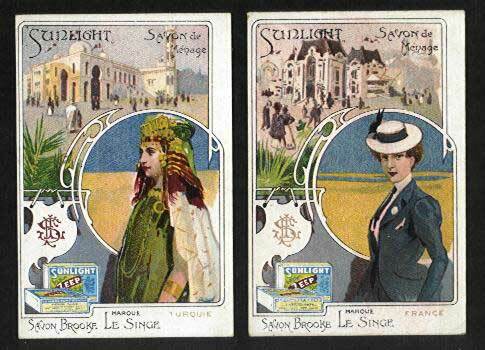 By 1912 it had issued over 400 different series, many very large in size and printed in a range of exquisite colours. Subjects ranged from Parisian Gardens to Halley's Comet and musical instruments. Novelty issues included calendars, booklets and folding cards. 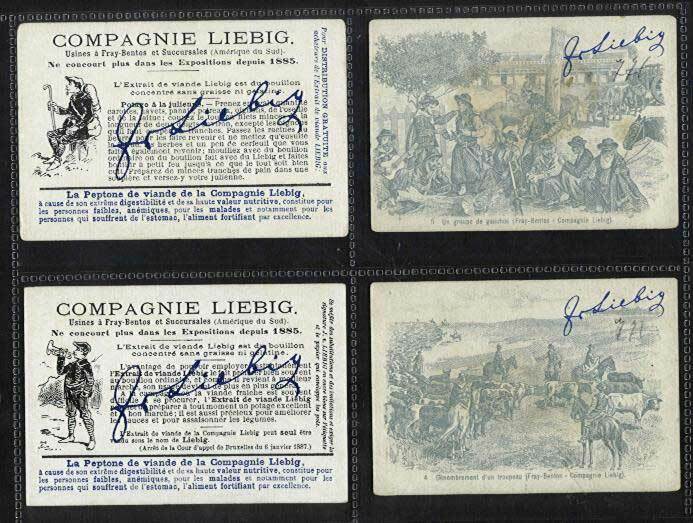 The most prolific manufacturer to issue cards is undoubtedly the Liebig Extract of Meat Co., whose product still sells in Britain under the brand name Oxo. 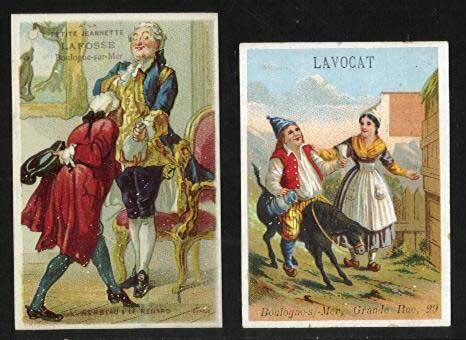 They began releasing series in France in the 1870s and the subjects were usually the same subjects as used by other companies, except that the first two sets depicted the manufacture of the extract on their farms and factories at Fray Bentos. 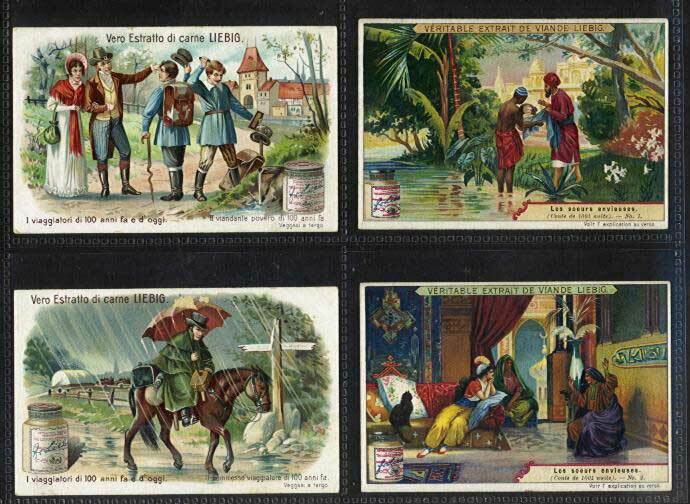 Gradually they began to prepare exclusive series and in the course of 100 years they issued over 2,000 different sets of cards. These were normally in French, German and Italian, but also some in English, Dutch, Danish and even four series in Russian. The subjects covered were seemingly limitless, with titles ranging from 'Strange Feminine Hair Styles' to 'The Left Bank of the River Po' and 'American Skyscrapers' to 'The Glove as a Symbol'. 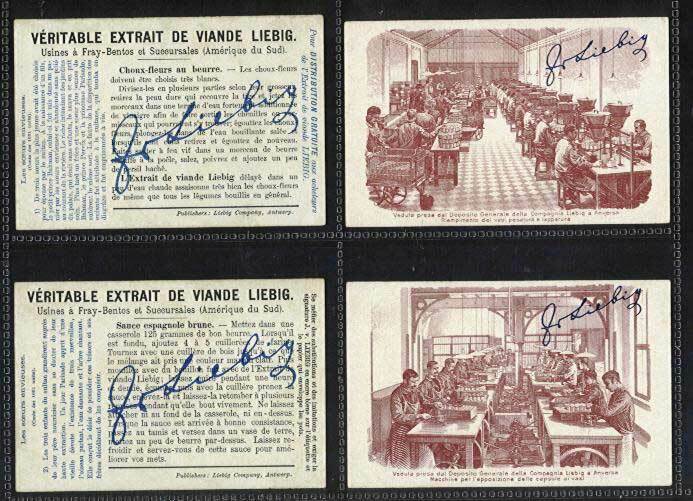 One innovation from Liebig was to stop asking retailers to hand out the cards over the counter. Instead they enclosed coupons with the products which customers could exchange for cards in any of the series currently available. This ensured that each customer would be able to complete the set of their choice on presentation of the requisite number of coupons. 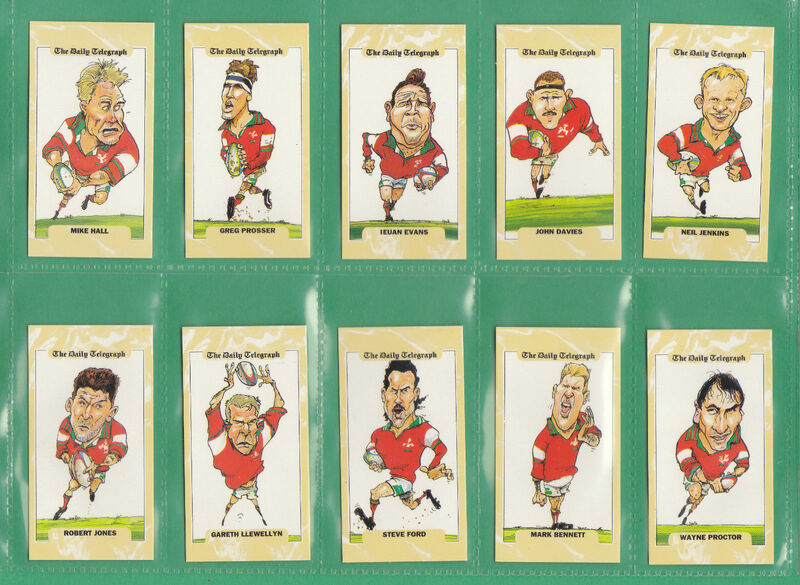 The company was acquired by Brooke Bond in 1971, and their last sets were issued in 1975 - over 100 years after their first. 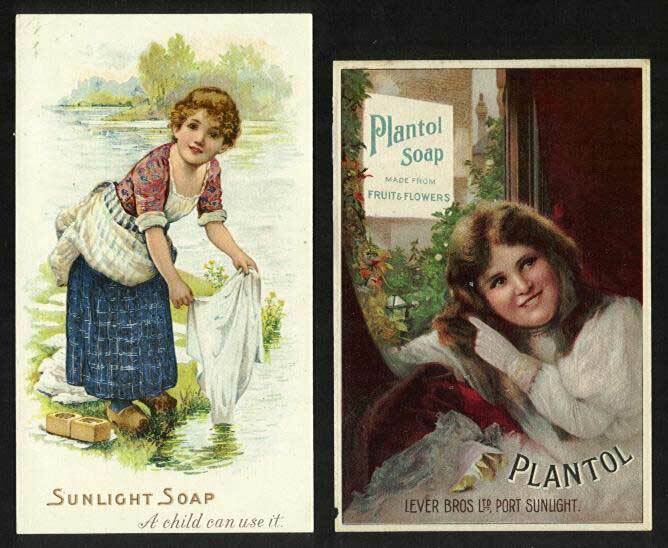 Very few trade cards were issued in Britain in the 19th century - apart from, perhaps, with soap products. However, it did not take too long for them to find their way to the advertiser's paradise of the USA where Americans, always appreciative of a good new gimmick, adopted them enthusiastically. 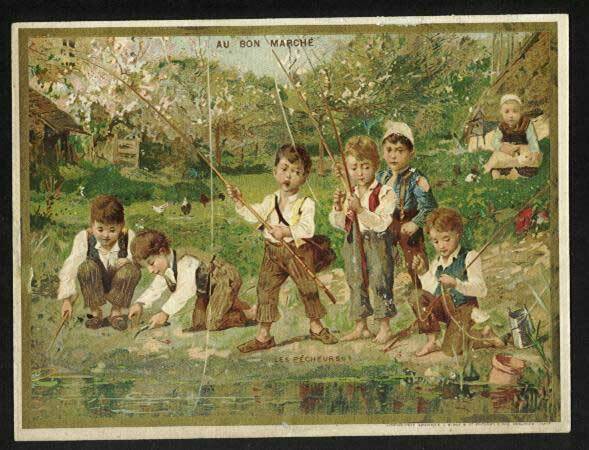 The first cards to be issued in the States were directly imported from France. 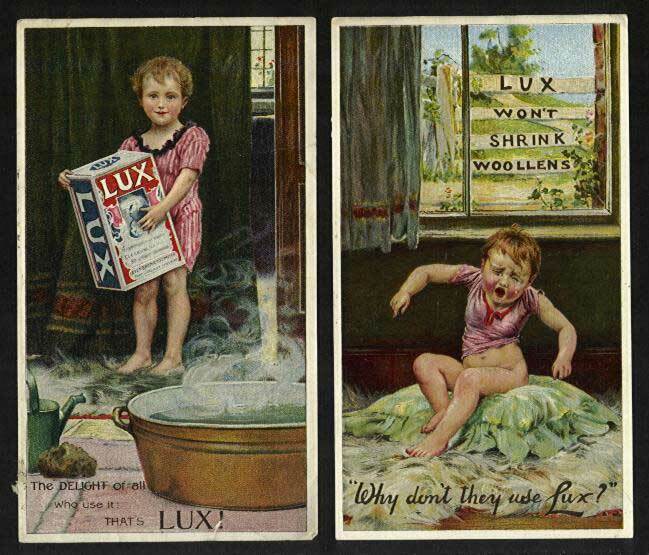 Many instances can be found of pictures of children with the French text obscured by a gold covering and an overprint of an American company. 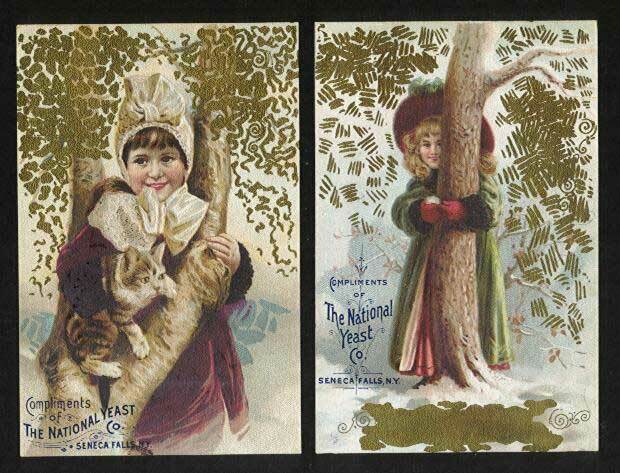 The European pattern was soon repeated, with first stores and then product manufacturers issuing cards. 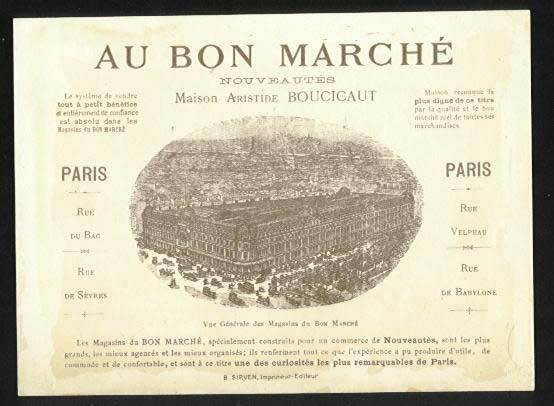 As early as 1876, Macy's produced a Centennial Calendar, printed by the French Firm Appel. Prominent among manufacturers were coffee firms such as McLaughlin, Dilworth and Arbuckle. 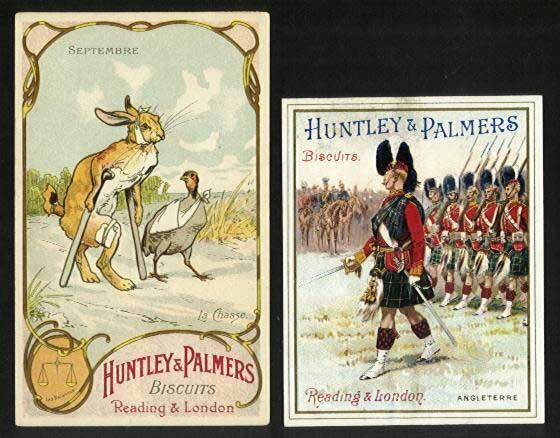 The European links remained strong with Arbuckle issuing a set of ‘Sports & Pastimes of all Nations’, identical to one produced in Britain by Holloway and by several other firms in Europe. 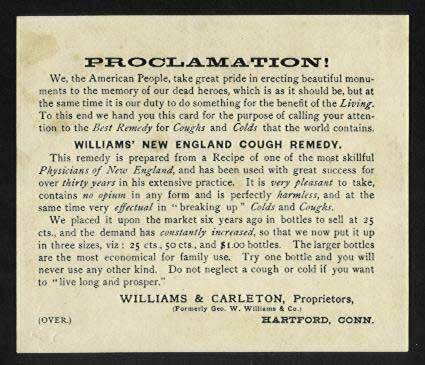 Amongst other issues were adverts for Lydia E. Pinkham's Medicinal Compound - the original Lily the Pink. 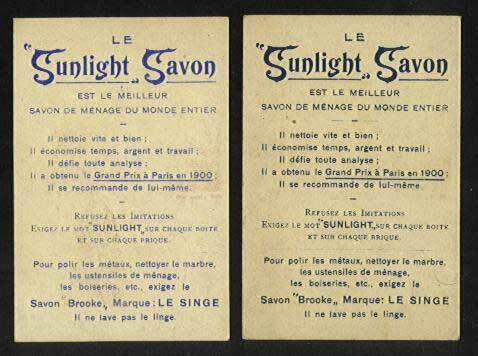 All manner of products were soon being advertised with cards. 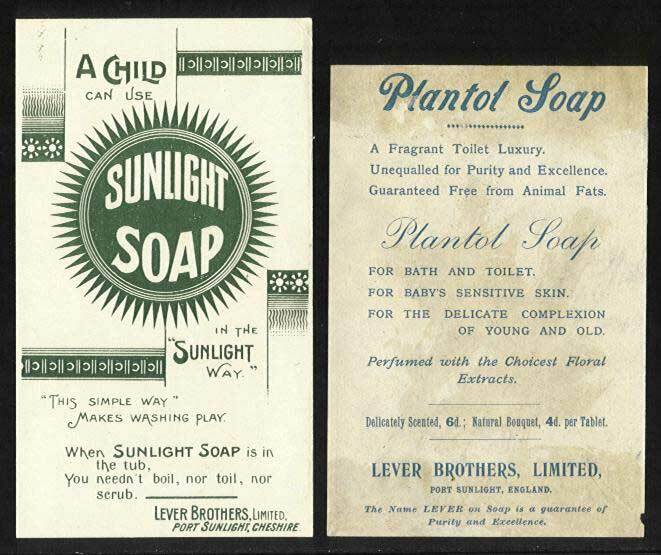 Household items from the general store were to the fore - with companies such as Lautz soap, Clark's cotton and the Great Atlantic and Pacific Tea Company adopting the practice. 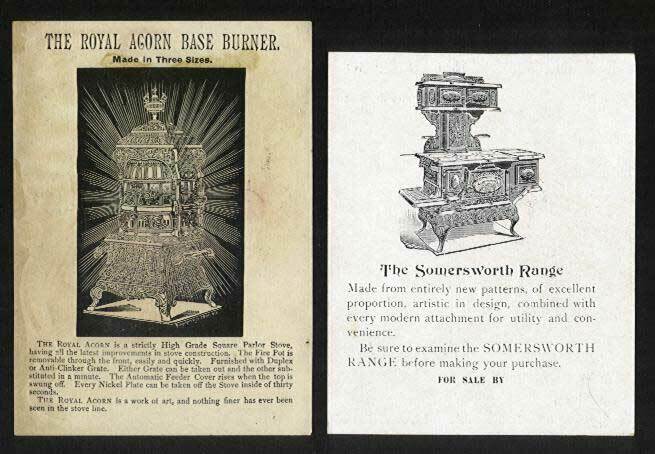 But larger items such as iron stoves and ranges, sewing machines and agricultural machinery were also advertised in this manner. 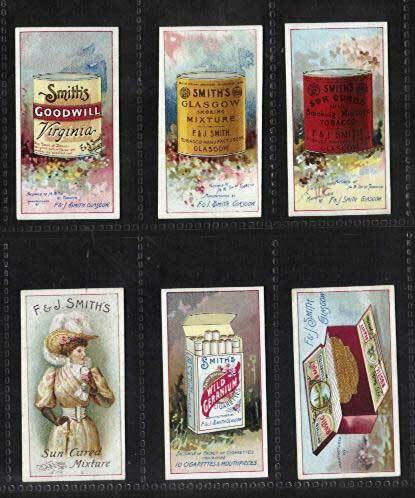 There were cards for corsets, sarsaparilla and various pseudo-pharmaceutical products. 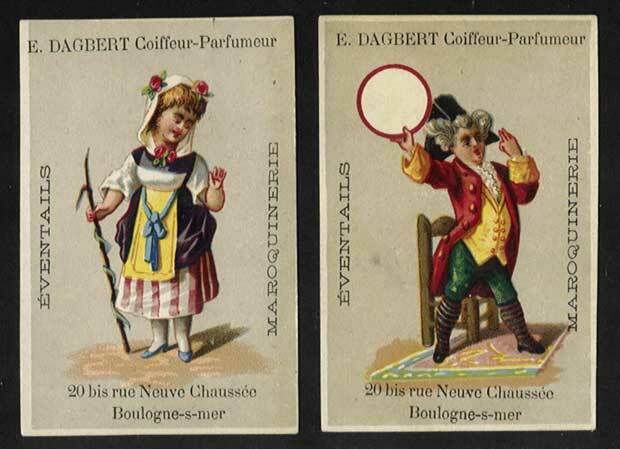 And the styles ranged from puzzle cards and calendar cards to folding or perfumed cards. And for the first time cards began to be handed out with tobacco products. 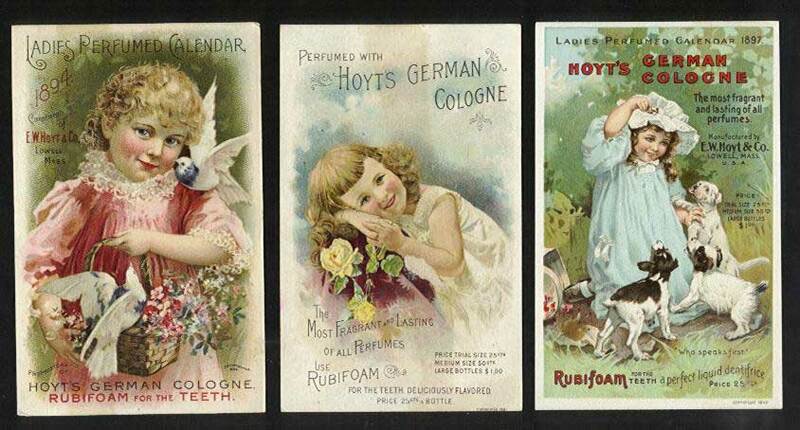 The development of non-insert trade cards coincided with a remarkable increase in the sales of tobacco products such as snuff, smoking and chewing tobacco, cigars and, in particular, cigarettes. 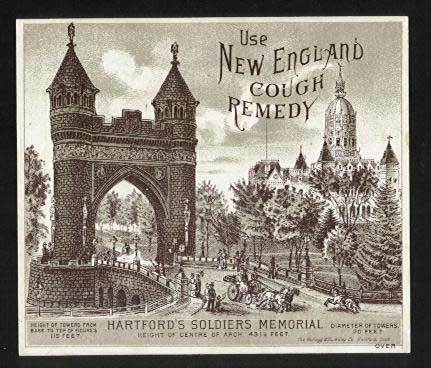 The nicotine boom was appropriately enough centred on America, some 300 years after Sir Walter Raleigh had brought the first tobacco to England. Cigarettes were an inexpensive and easy way to consume the weed. They were sold initially either loose by weight or by quantity in paper packets. 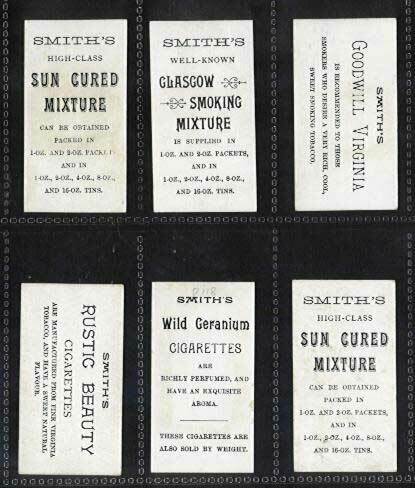 Unlike the modern crush-proof packs, there were difficulties in handling the flimsy paper packets and cigarettes were being damaged both before and after being sold. The solution was found by inserting in each paper pack a piece of cardboard to give some rigidity - this board was known as a 'stiffener'. 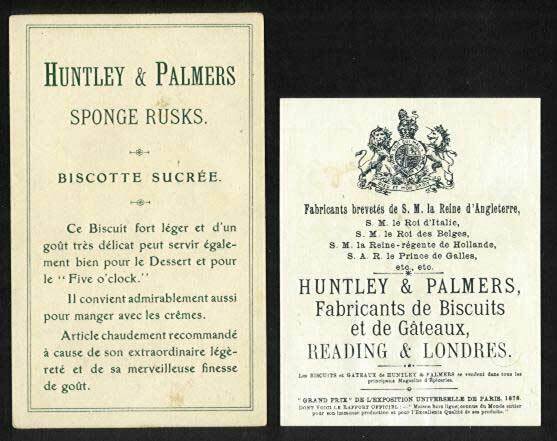 No one knows who first thought of printing a picture and advertisement on the stiffener. One story suggests cigarette maker James Buchanan Duke was inspired after witnessing a smoker throw his unwanted stiffener onto the pavement. 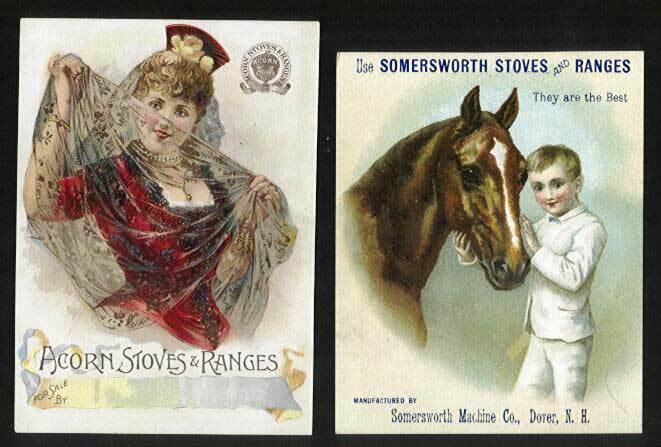 He then realised that if he printed an attractive picture - perhaps a good looking woman - on his stiffeners, they might be retained as a permanent reminder of his product and perhaps the smoker would be persuaded to stay with that brand or even smoke more to obtain more pictures. 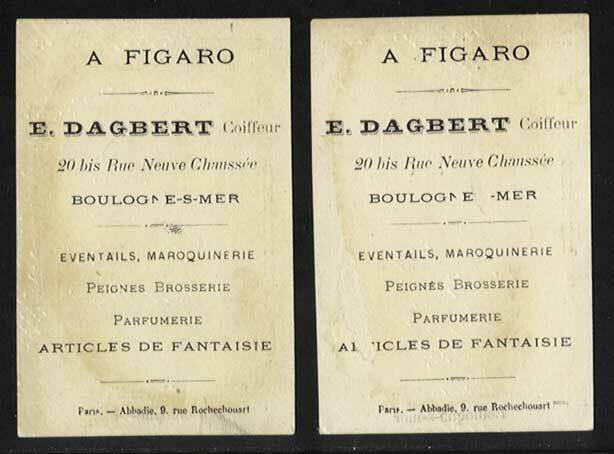 This seems exactly the process that sparked the development of cards in France, and the truth is probably that someone within the tobacco industry, possibly an employee of Duke, did indeed realise the advantages of merging the trade card and the stiffener. 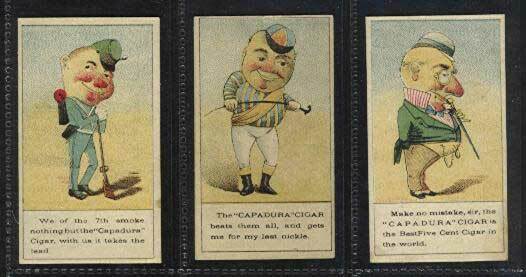 The first known cigarette card appeared in 1879 and within five years every major American tobacco company, and many smaller ones, had started to insert cards with their products as a matter of course. Usually cards were photographic images of actresses. To appeal to the predominantly male smoker, pictures included buxom ladies in various situations - such as holding a parasol in 50 different positions, playing musical instruments or in naval costume. 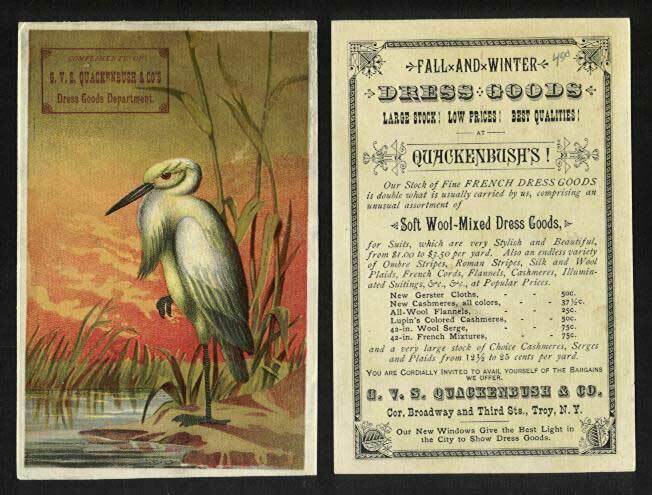 Sports were catered for by Allen & Ginter, Kimball and Goodwin, while Duke released series covering many different subjects including Captains, Perilious Occupations, Civil War Generals and even a set of 50 cards showing scenes relating to the post, and having a real stamp attached. Cigarette smoking boomed and in 1890, Duke announced on their set of State Governors: "We are the largest cigarette manufacturers in the World. Our average sales are over 2 million a day." That year Duke merged with the next four tobacco firms in size - Allen & Ginter, Goodwin, Kimball and Kinney - to form the American Tobacco Company. Over the following 11 years this new giant either absorbed or drove out of business some 250 firms. As each lost its separate identity, it began to acknowledge on its cards that it was now a branch of the American Tobacco Company. 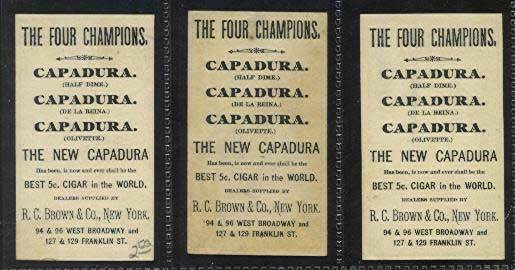 The early American cards were all very thick so that they really did stiffen. 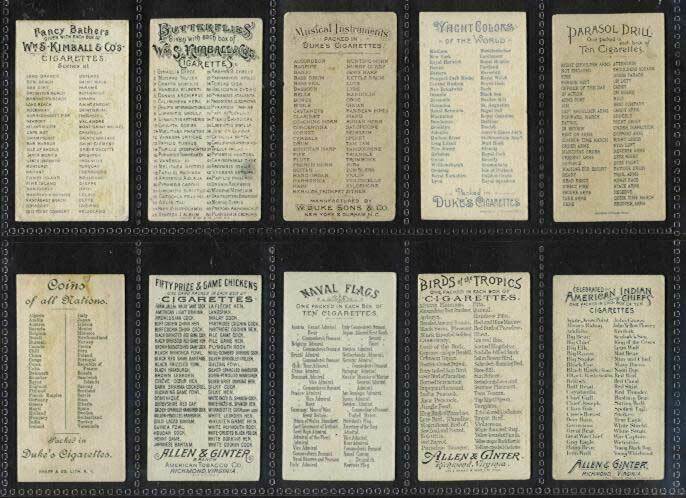 They were extremely well printed and often incorporated on the back a list of all the subjects in the complete set, so that a smoker would know exactly what gem he was missing. Because of their overall quality, they are much admired and prized today. 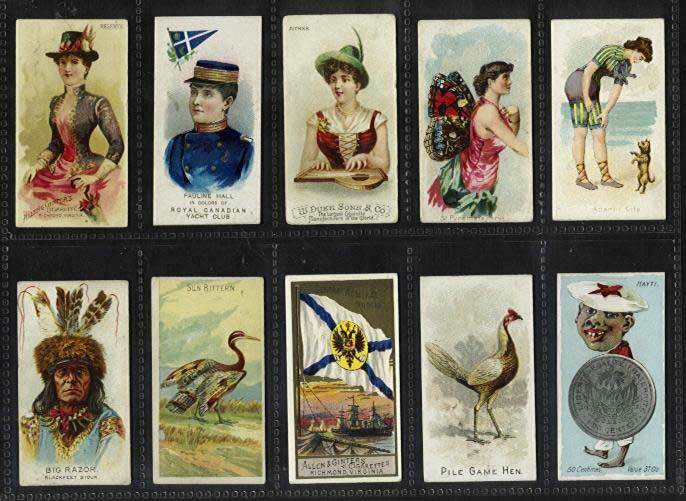 The earliest cards issued with cigarettes in Britain were almost certainly American, and probably those of Allen & Ginter, based on the well-established formula in America. From their base at Holborn Viaduct they issued a number of cards produced by the processes known as Woodburytype and collotype. 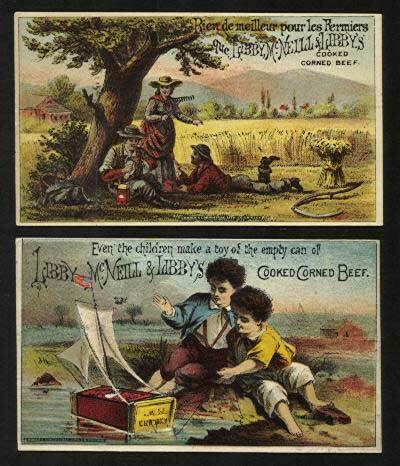 Cards advertising Allen & Ginter Virginia Brights proclaimed they were the crop of 1884. Most were pictures of children or actresses. 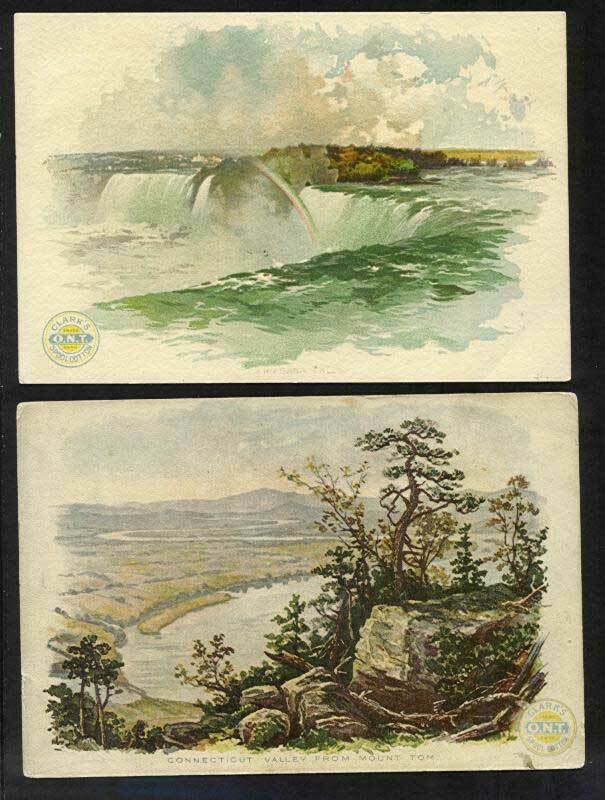 Some American cards also appeared in South Africa and Australia. 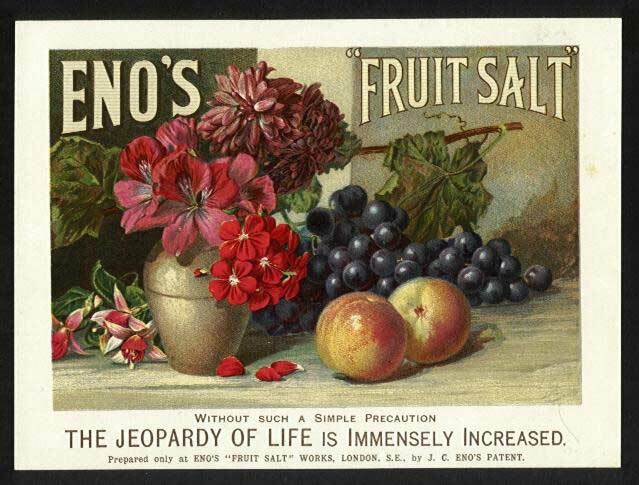 After 1890 Duke sought to expand his empire more rapidly and launched a more concerted attack on the British market. 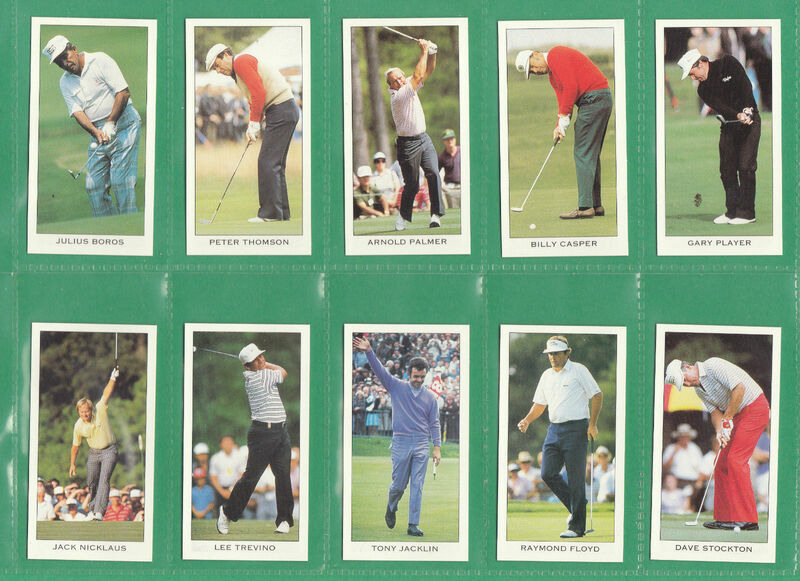 The cards introduced were mainly re-issues of American cards with plain type-set backs. 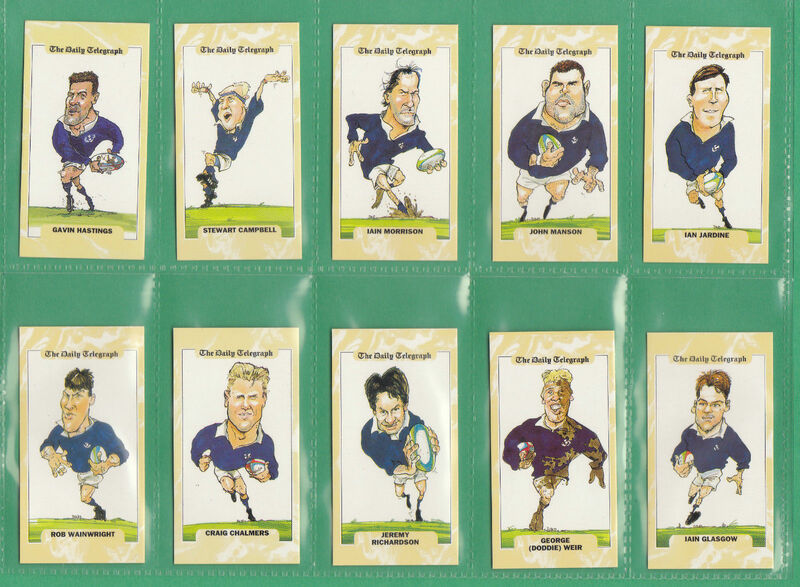 The British firms were slow to respond and only very few non-insert and counter cards were issued - by companies such as Hignett, Ogden, Kriegsfeld and Adkin. The earliest known British counter card was released by Wills and bears the date 1886. By a remarkable coincidence, this shows the company's premises at Holborn Viaduct, close to Allen & Ginter. 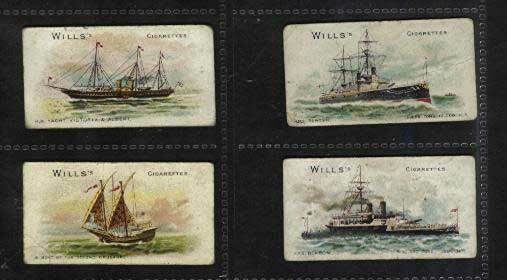 Wills are also thought to have issued the first insert cards by a British company, when they began printing on their stiffeners reproductions of their own posters. 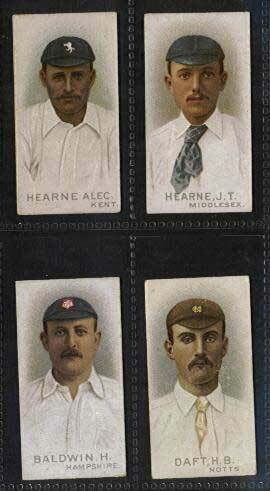 In 1895 they issued a series of 25 ships, and in 1896 their renowned set of 50 cricketers. 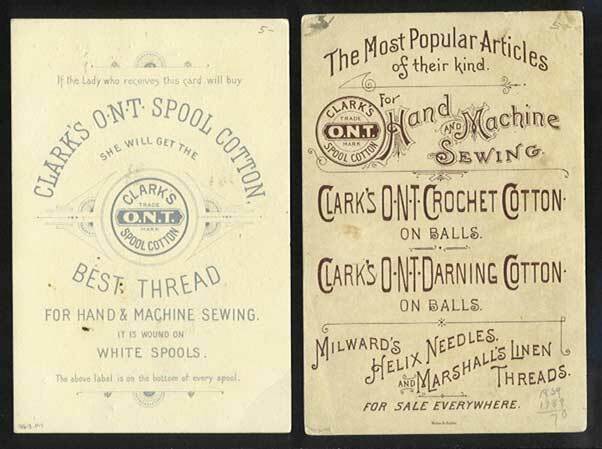 Other British firms gradually followed the Wills lead and many fine sets were produced in the period up to 1901. One firm that deserves a special mention is James Taddy & Co, a cigarette manufacturer founded in East London in around 1740 and which continued trading until 1920. 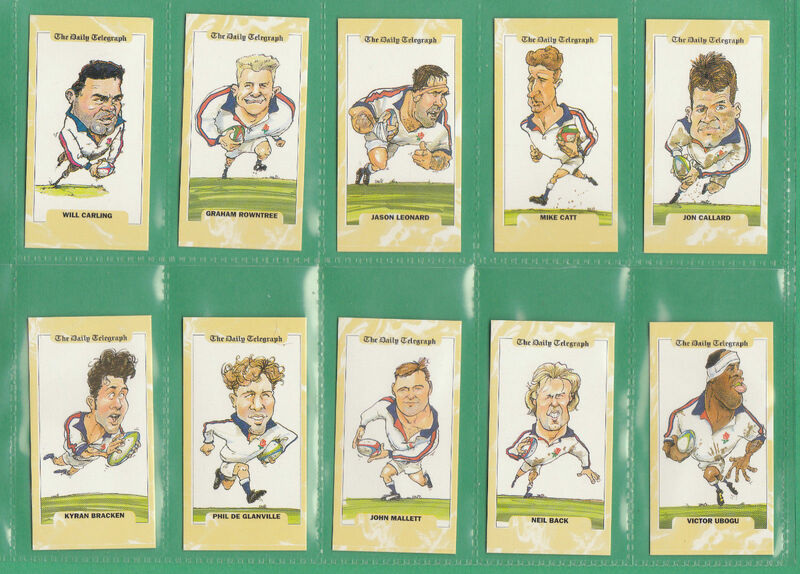 They produced large numbers of high quality cards including 238 County Cricketers and over 1,300 Prominent Footballers. Their set of Clowns and Circus Artistes - where our Taddy Clown name derives from - was produced but never officially released and this is one of the most sought-after and valuable of all series. 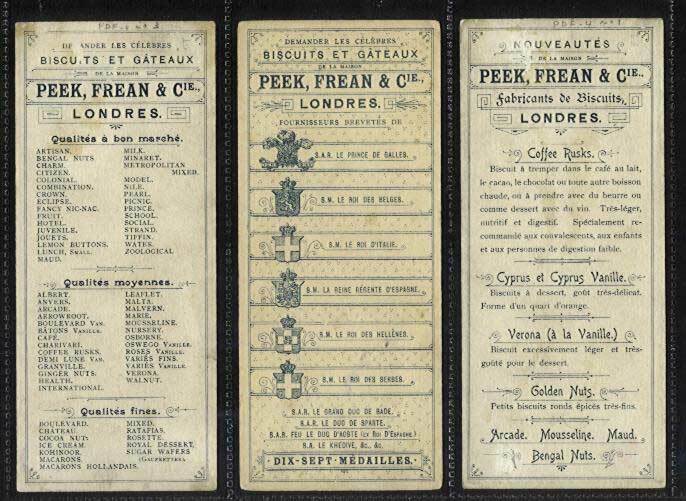 I have covered the development of cards from early French shop advertising in the 1840s to the high volume cigarette card production at the end of the 19th Century. I hope after you have read this and seen some of the illustrations, you will understand why I and others are completely fascinated with the hobby of Cartophily. The 20th Century saw cards being issued by hundreds of companies and covering thousands of subjects - too large a project for me to go into here. This totals 1311 Companies and there were also some issued anonymously. So if you too, catch the card collecting bug there is plenty to look for !